The Lodge at Sea Island, a 43-room resort on the coast of Georgia constructed in the style of an English manor, has been a favorite of Andrew Harper members for many years. Now it is subject to a $25 million development program that will involve the construction of six new cottages, five with two bedrooms and one with four bedrooms, all overlooking the Atlantic. Further enhancements will include an oceanfront pool, plus a 17,000-square-foot golf performance center with six instruction and club-fitting bays. A new putting course is to be constructed overlooking the ocean. The additions will be completed by November 2018 in time for the RSM Classic tournament. 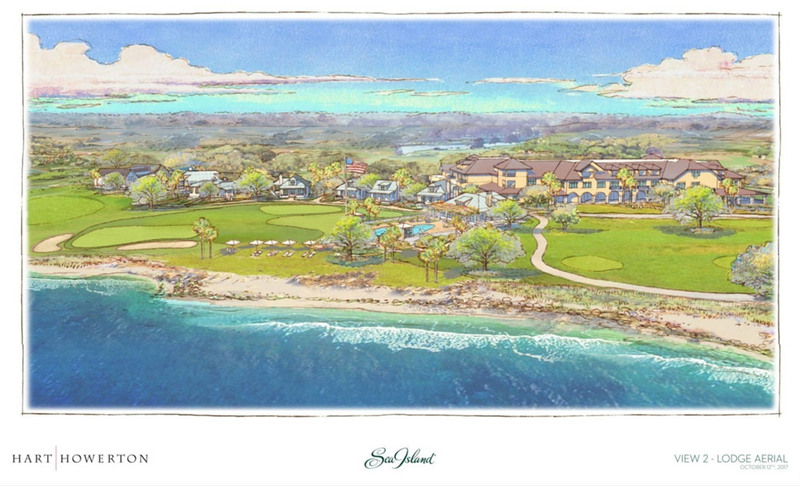 In December, work will begin on a full renovation of the resort’s Plantation Course, by Love Golf Design, a firm founded by Sea Island’s Davis Love III and his brother, Mark.